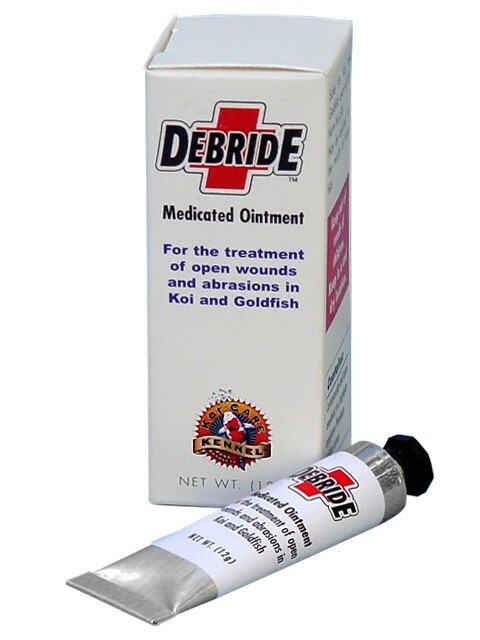 Debride is a medicated ointment that promotes prompt and complete healing of ulcers, mouth rot, fin rot, and tail rot, all symptoms of Aeromonas and Pseudomonas. 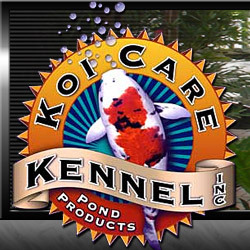 Koi Care Kennel conducted extensive field trials on this product in 2001. We sent samples of Debride to over 100 hobbyist and dealers who had requested these samples and who had sick fish. The user's evaluation came back at a 90% success rate. Debride is safe to apply to the fish's mouth and will not harm the gills. Debride contains Corticosteroide and topical anesthetic in a butylester copolymer Petroleum distillate carrier. 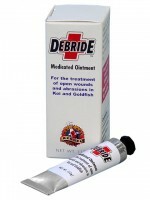 Debride comes in two sizes, a 12 gram tube for approx. 20 applications and a 1 oz. (28.3 grams) tube for approx. 45 applications. 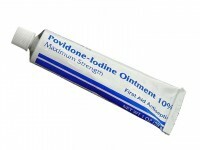 Povidone-Iodine Ointment 10% is a maximum strength First Aid Antiseptic Ointment. Active ingredient: Povidone-iodine 10% - equal to 1% available iodine. Works to promote healing of wounds in pond fish and can be used in conjunction with Debride Medicated Oinment. Available in a 1 oz. tube. Compare to brand name "Betadine".